Free membership in GHI promotes the participation of the best minds in food science and related fields—no matter their economic, geographical or political circumstances. To fund our activities, GHI relies, in part, on donations from individual members like you. 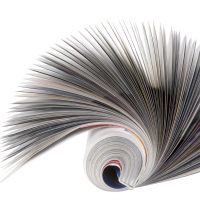 GHI is regularly invited to publish articles and provide interviews to peer-reviewed journals, trade magazines, and local and international print and online media outlets. 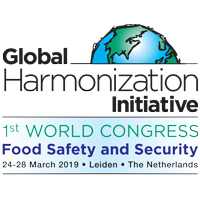 We are pleased to provide links to a selection of the most recent articles about global harmonization of food safety regulation and legislation and related topics contributed by GHI members and officers.